Sample is using Smore newsletters to spread the word online. Everyone thinks that Dobermans are mean ! I have had dobermans my whole life and they have never been mean . 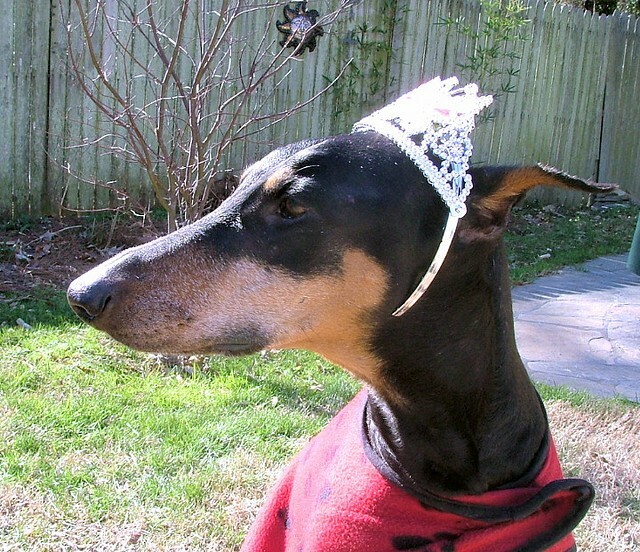 So never think a Doberman is mean by its looks,it depends on the way it is raised and its personality. 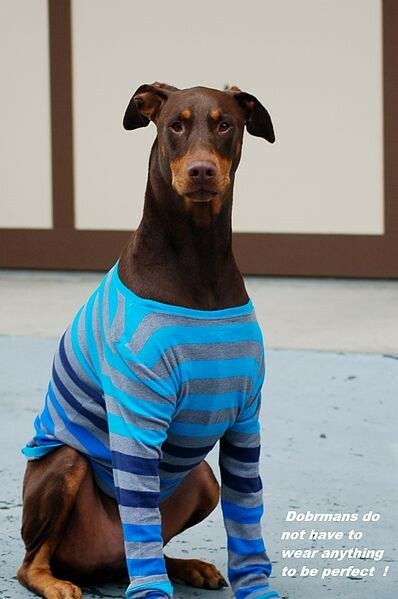 Dobermans like to wear shirts because they get cold very easily .They don't like to be outside in the cold weather , they need be inside dogs. Going to a dance ? 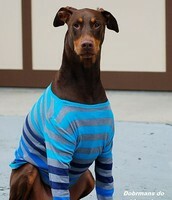 Dobermans are very playful they love to play dress up. They like to have lots of attention and love. How fast can they run ? They can run up to 20 mph ! They love to run in big open areas to be free. 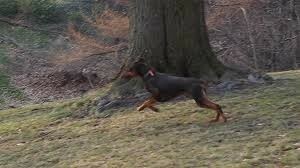 Dobermans require lots of exercise! Dobermans are a great family dog . They will protect you if someone you don't know comes into your house and try's to harm you and your family . They love to cuddle and be right by you at all times !